When Renault unveiled the DeZir concept at the 2010 Paris Auto Show, no one really expected the sporty concept car to ever make it to production. With no real sports car in its lineup, we figured Renault would only be using the DeZir’s design as inspiration for other models and concepts, such as the Captur recently unveiled at the Geneva Motor Show. While that prediction still reigns true for the most part, Renaultsport has taken on the challenge of bringing a mid-engined sports car that is based off of the DeZir concept to the production line, and will do so as a stand alone badge. As close to a production Dezir as we will ever see, the future sports car will be a roadster offered with a conventional engine. It will do away with the gullwing doors found on the concept, but will maintain Renault’s new front-end styling and will most likely be powered by a version of the Renaultsport Clio’s venerable 2.0-liter motor that delivers a total of 200 HP — although Renault could also offer the car with a hot diesel motor. The decision to have RenaultSport branch out on its own instead of reviving the Alpine badge was based on the fact that the French manufacturer wouldn’t be able to "fulfill Alpine’s values in the model," so a revival was simply out of the question. Future plans for the extended branch will include derivative versions of the Mégane and quite possibly "two or three" unique models beyond their usual hot hatches. hmm. I don’t think that 200 hp for this car is quite good for this car for I think its less powerful! I just wonder of the hard rooftop of this car affects its speed. 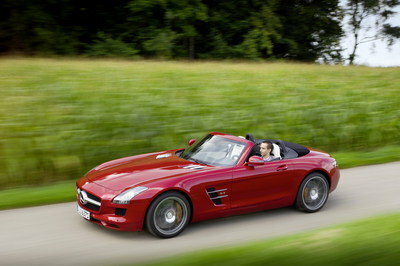 Well, for me its a good decision that they have choose a more conventional engine for this sportscar. If you can see, there are some company that try to use the hybrid technology in a racing car but I think they have realized that its a big mistake! 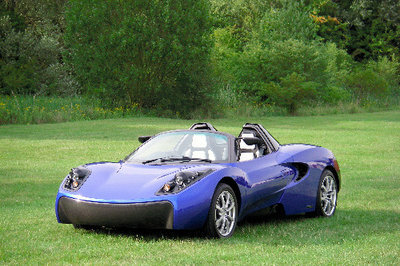 The DeZir roadster is really something worthwhile the wait,. But what I am a bit disappointed of is that they decided to ditch the hybrid engine in favor of a more conventional one. Well, we just have to wait and see what the guys at Renault would be able to come up with this one. Who knows, it might actually turn out rather good. I highly doubt that this one will ever go into production. 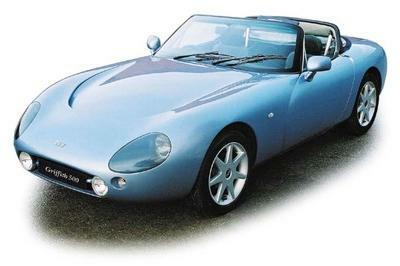 Think of it, the DeZir never made it out into production, so the roadster version will likely meet that fate also. Well, the roadster version will certainly be worth the wait. I really liked the design of the DeZir a lot, so I was hoping that a production version comes, and the roadster is definitely good enough. Agreed with you on that one. 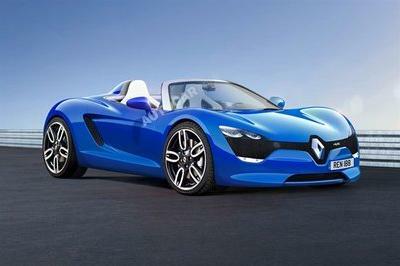 Actually it is only rational for Renault to do a roadster version of the DeZir, considering how well received the car was during its unveiling. Well, DeZir’s design looks good in this new Renault model. Those rear skirt really makes this car sexier and aggressive with that wheels!But i think they need to work out more on the front. However, I’m looking forward for the gullwing version for their future line up. Not a surprising move from Renault really. 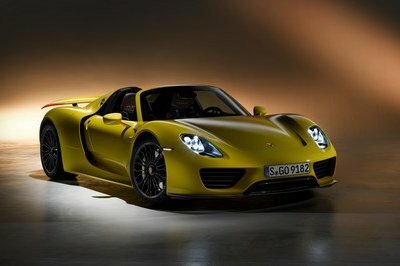 It seems that it is a trend nowadays that if a car is a success in its first release, then a roadster version is sure to follow. Just take a look at the Aventador.